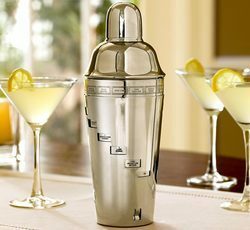 By leveraging upon our extensive market knowledge, we provide the best array of Stainless Steel Cocktail Shaker. - Exquisitely designed product having a very good finish. The exclusive color will make your collection look fabulous. 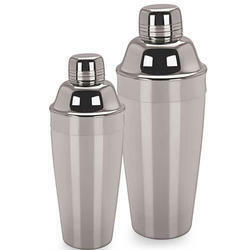 It has export quality and made of 100% stainless steel which makes it highly durable and resistant.